Pool Filters Perth | Dannys Pool Services | Delivered & Installed, Perth Metro. 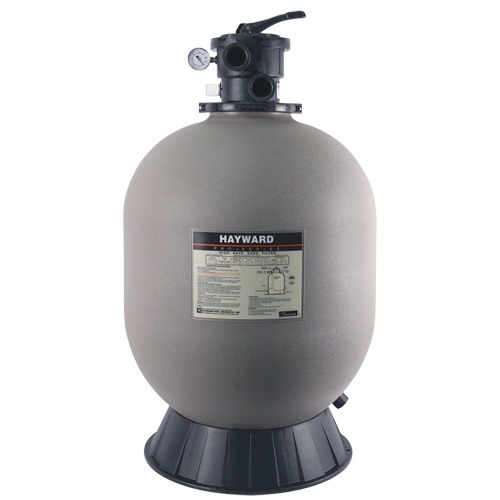 Pool filters are an essential component of every pool. The two most common types among Dannys clients are sand and cartridge, so with Dannys help and advice we will make sure your swimming pool is fitted with the appropriate filtration system. 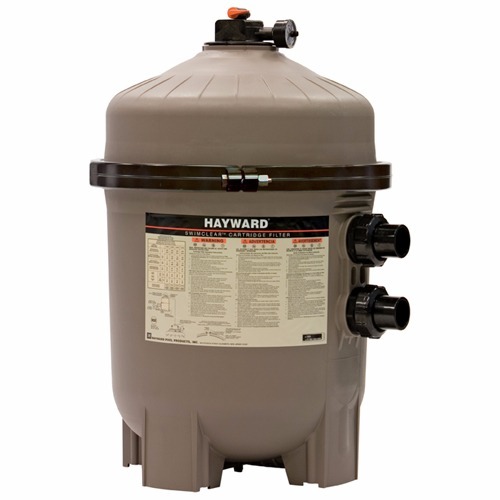 ProSeries™ high-rate sand filters are high performance, totally corrosion-proof, unitised tank constructed filters that blend superior flow characteristics and features with ease of operation. 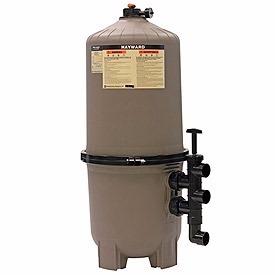 For multiple applications, the ProSeries™ represents the very latest in sand filter technology and will provide clear, sparkling water for years to come. CA Media Filter is 100% designed and made in Australia, engineered and designed for high strength, long life, optimal flow rates and easy installation and service. The CA Media filter range provides the best value for money filter range which is designed for tough Australian conditions. 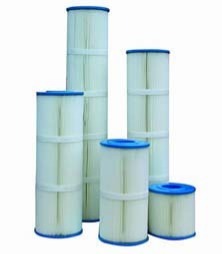 SwimClear single element filters are simply the most efficient single element cartridge filters ever produced. They capture more dirt for superior water clarity without the need of supplemental media while the industry's lowest head loss can increase energy savings. SwimClear is also the easiest to service: the Easy-Lok™ ring design, ergonomic grip handles and lowest lift height provide fast cleaning and element replacement. For energy savings, reliable performance and cleaner, purer water, the choice is crystal clear: SwimClear. Utilising a cluster of four reusable cartridge elements, SwimClear™ filters offer a choice of 325 or 525 square feet of heavy-duty dirt holding capacity for extra-long filter cycles, up to an entire season without cleaning. With filter tanks constructed of PermaGlassXL™ material SwimClear™ filters will provide years of trouble-free operation and crystal clear, sparkling water. For both new pool and aftermarket installations. SwimClear™ filters provide the most energy efficient flow with no backwashing to save up to 2,500 gallons of water per year. CF-Series are intended with minimal installation steps. Simply connect the piping and the filters are ready to provide you with crystal clear water. The heavy duty ring-lock lid allows easy cleaning and the replacement of the cartridge element. Ideal for confined space setup. 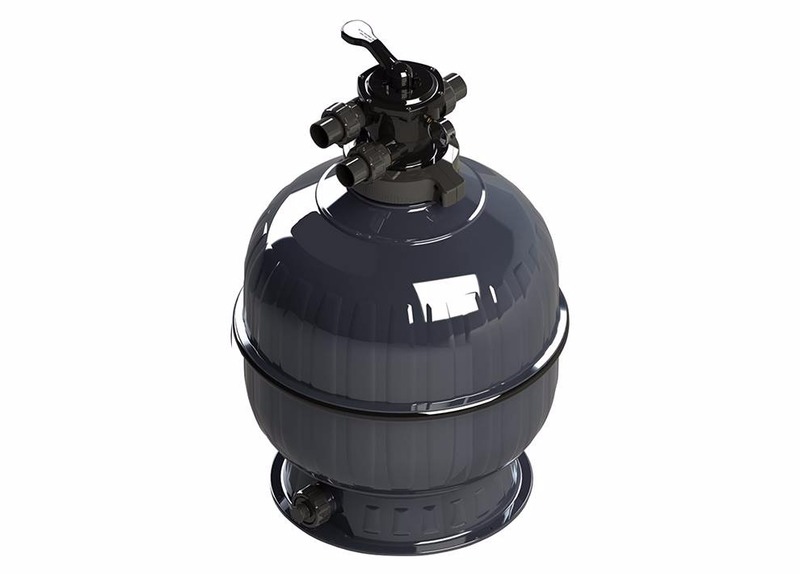 UV resistant tank Heavy duty ring-lock lid allows easy cleaning and replacement of the cartridge element. Screw type air bleeder for easy removal of trapped air inside the filter tank. High quality oil filled pressure gauge for easy inspection of the operation pressure. Application to domestic swimming pool & spa. ProGrid™ vertical grid D.E. 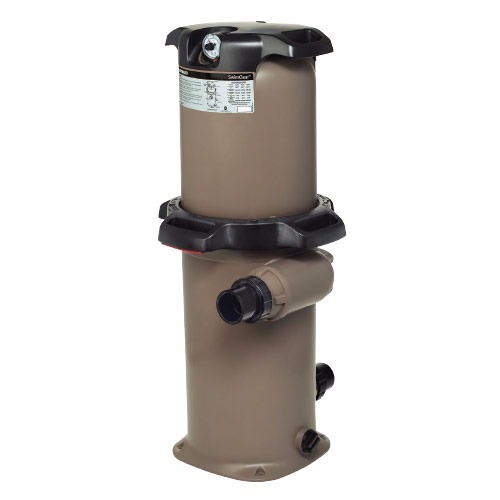 filters provide superior water clarity, efficient flow and large cleaning capacity for pools and of all types and sizes. Constructed of high-strength PermaGlassXL™, ProGrid™ combines high-technology features and "service-ease" design for an unparalleled filtration value for both new pool and aftermarket installations.